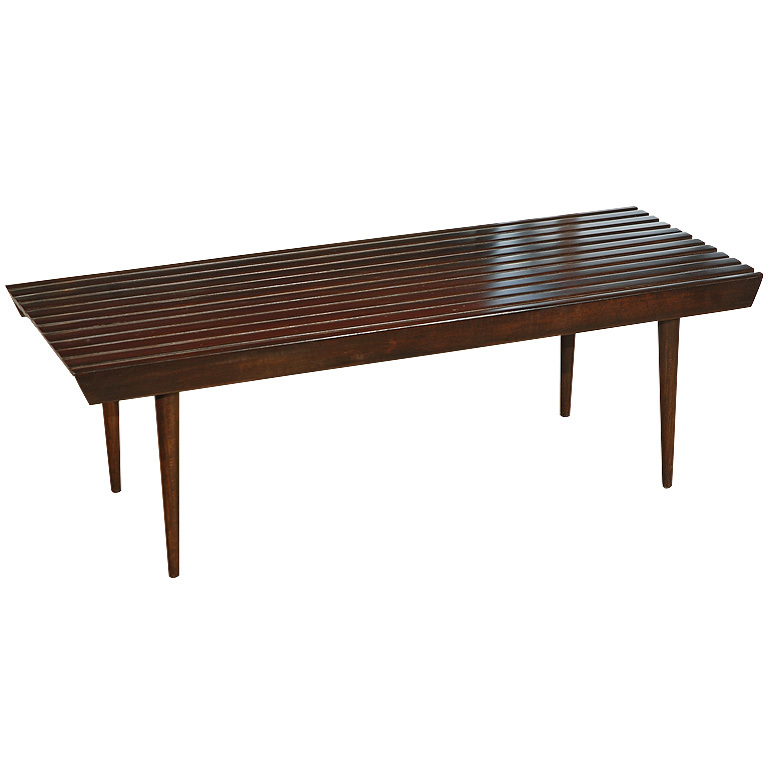 One of my favorite mid century designs is George Nelson's slat bench. Over the years many replicas have been made. I decided to try my hand at making a replica of my own. I documented each step of the process as a tutorial for anyone how would like to make one of their own. 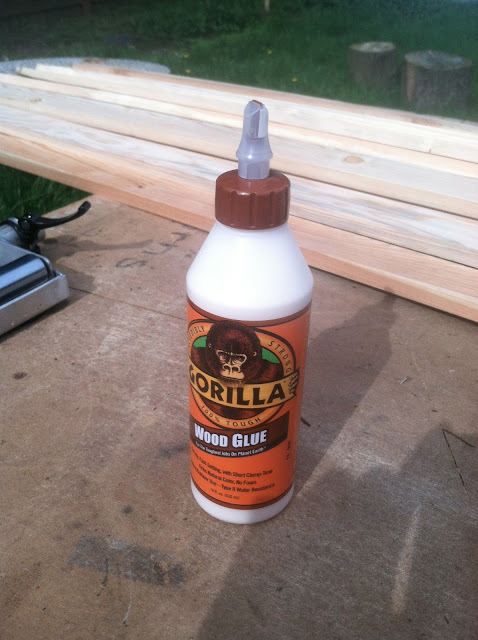 Step 1: Go to Home Depot and and buy 11 1'' x 3''s and Gorilla wood glue. Step 2: cut 11 64'' long slats with 45 degree angles on each end and cut out 30 2.5'' x 2.5'' spacers. Step 3: Drill matching 3/8'' holes in each of the slats and spacers. 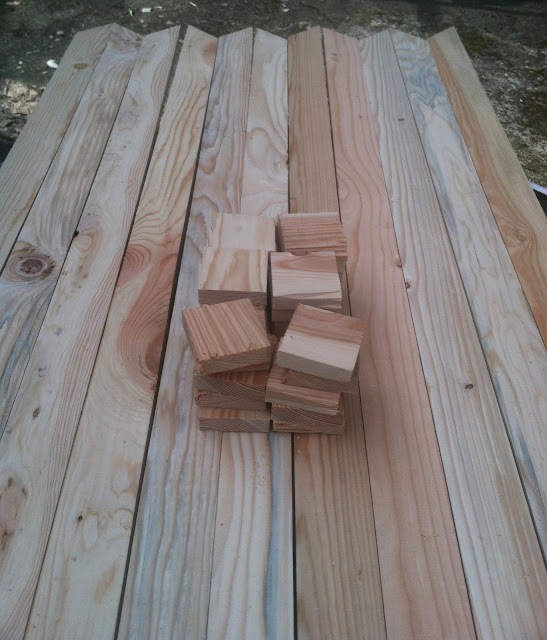 Step 4: Stack the slats and spacers on the dowels adding wood glue between each piece. Step 5: Clamp the frame at each dowel and let the glue dry for 24 hours. Step 6: Paint or stain the frame. I chose to paint it black. These 12'' legs are from my vintage leg stash. They can be hard to find if you don't already have them. They can be ordered on Etsy if you need some. Step 7: Add the legs to the frame then stand back and admire.